Thank you for choosing to browse our shop for your reborning supplies. Your custom is very much appreciated and we will do all we can to fulfill your reborning needs. We aim to provide all the products you will need to reborn your baby dolls and kits at the best possible prices along with excellent customer support. Please feel free to contact us with the form provided (in the 'Contact Us' section at the top of the page.) We aim to respond to all emails within 24 hours - that includes weekends too! We currently offer our 'Special Care Nursery' air dry paints launched December 2013. Probably the most reasonably priced air dry reborning paints on the market! Read more about them and see the results in the information section. 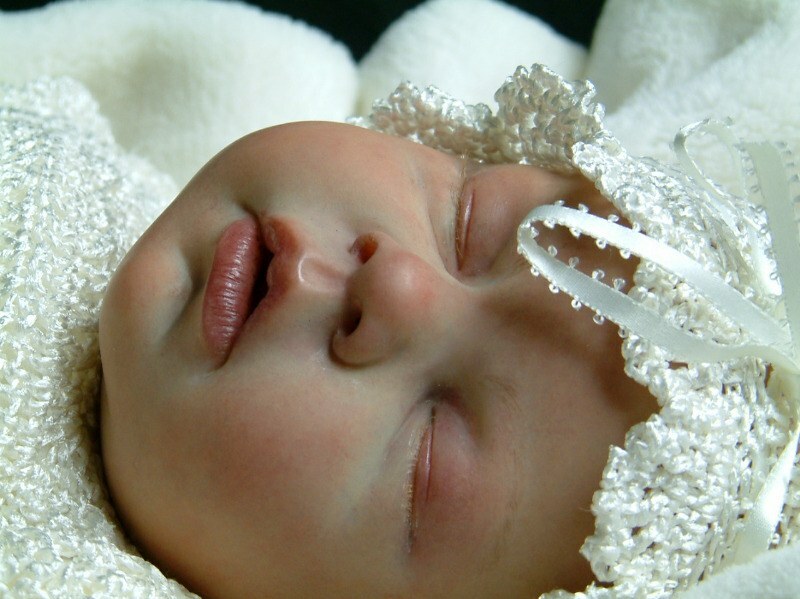 We also supply weightings for the perfect feel to your reborn baby. If you don't want to reborn your own babies, we will be here to help! As an active reborn artist myself, my Special Care Reborn Babies are available to buy for those who collect or want that special baby for themselves without all the hard work. Current babies for adoption will be found in the appropriate section.